The Shamrocker is a simple cocktail that features Hornitos Plata Tequila and DeKuyper melon liqueur. This drink proves that sometimes the best things come in the easiest formulas. Not only is it a beautiful green color, it also has a delicious fruity taste. If the DeKuyper liqueur isn't in your liquor cabinet, any melon liqueur will do. Midori is probably the best-known and will help turn this cocktail into something even more high scale. 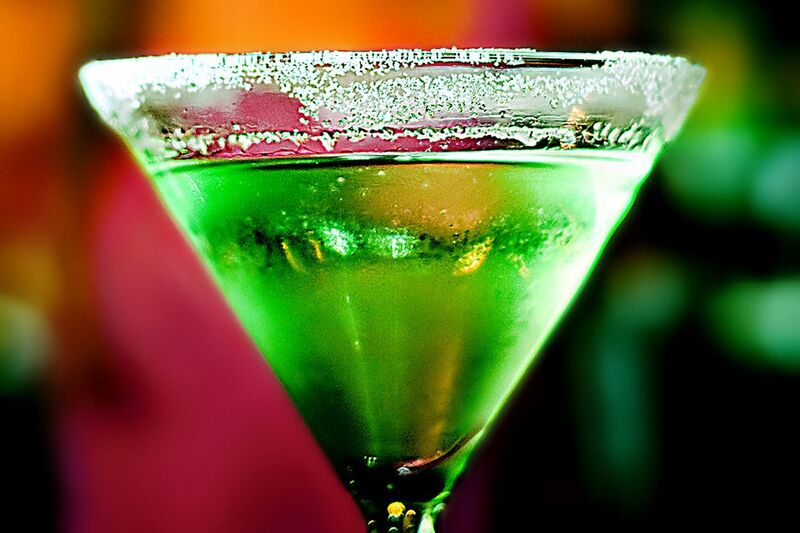 Either way, this is a nice tequila cocktail option for celebrating St. Patrick's Day. This recipe was provided by Hornitos Tequila.